There is nothing better during the holiday season than supporting local businesses. 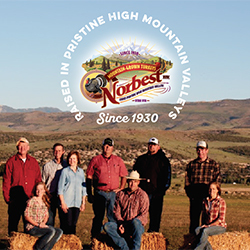 We carry lots of local products to allow you that opportunity. Below is a list of local items you can come in and get today! And so much more! 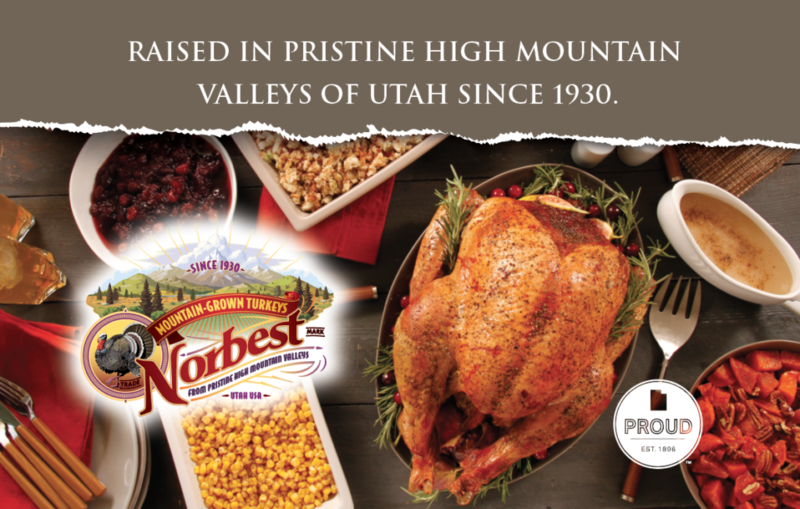 Check out our weekly ad, and then hurry in and get the gift of local today! During the holidays there is so much going on. Everyone is running around to get presents, neighbor gifts and so much more. 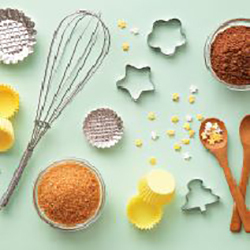 These delicious homemade, holiday treats will be a delightful change for you and yours. 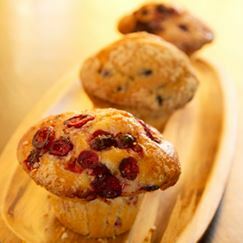 Very Berry Muffins-These delicious muffins only take about 30 minutes to make and are so yummy! 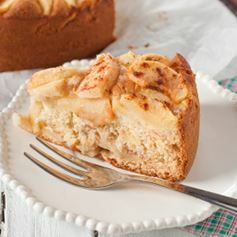 Apple Cinnamon Cake-This dish is guaranteed to be a neighborhood favorite. 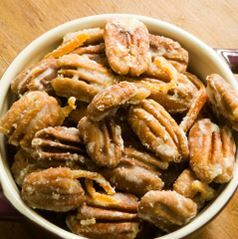 Spicy Glazed Pecans-These are easy to whip up in just a little bit of time but still have that delicious taste! 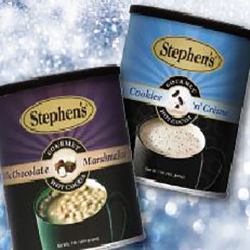 Enjoy these yummy recipes this holiday season! Soup is a delicious meal but sometimes can take too long. 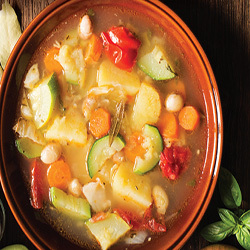 Try this recipe when you want that warm taste but don’t have much time. Little ones are always on-the-go and Sprout’s is here to help! Whether it is a walk around the neighborhood, a fun vacation or a trip to the zoo, it is always filled with fun! 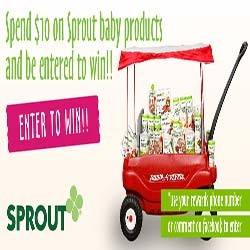 During the month of June, when you spend $10 on Sprout baby products using your rewards phone number or comment on the Sprout’s Facebook post on our Facebook, you will automatically be entered for a chance to win a wagon filled with Sprout’s food and zoo passes or 1 of 10 backpacks filled with Sprout’s food and zoo passes! 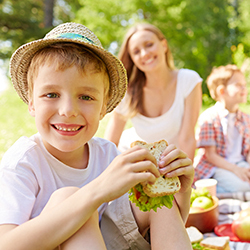 These prizes will make outings with your little ones a breeze, not to mention that they will also have a delicious, healthy snack to eat. Comment and come in today! For terms and conditions and no purchase necessary click here! Show love with hearts this Valentines Day! Everyone has their own way to spread love on Valentine’s Day. Some prefer flowers and chocolates while others prefer balloons and a sweet note. 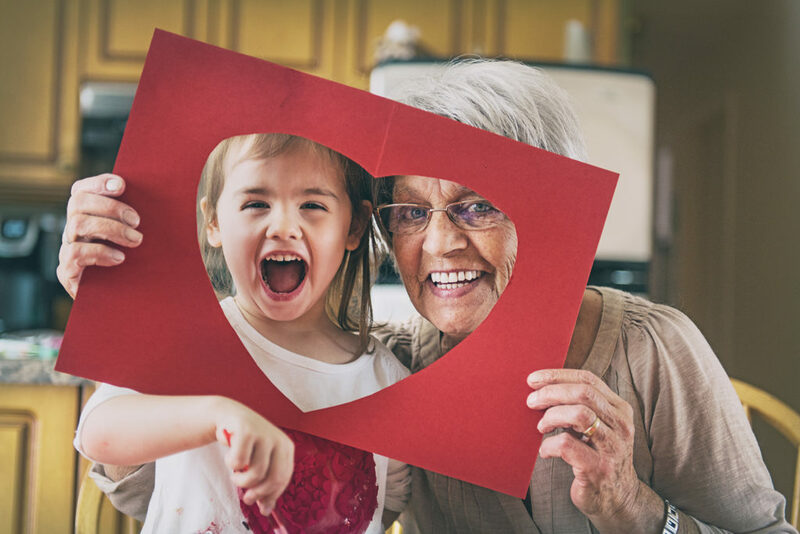 All of these are great ways to celebrate your valentine but nothing says “I love you” like homemade meals and treats. 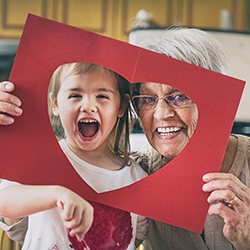 Since a heart is the universal symbol of love we have put together a few simple ideas for you to show love with heart-shaped foods. -Breakfast in Bed: Create a heart filled breakfast in bed tray by using heart shaped cookie cutters to form heart shaped toast, French toast, eggs or fruit. -Sandwiches: Use heart cookie cutters to spruce up your lunch time peanut butter and jelly or grilled cheese. -Pizza: Make dinner time fun with a pizza bar. Shape your crust into small or large heart shapes and decorate your heart with all your favorite toppings. Use mini heart shape cutters to spice up your pepperoni for your pizza. -Fruit Tray: Cut up all your favorite fruits and form them all into a heart for a healthy valentines snack. -Baked Goods: After making any of your favorite baked good use a heart shaped cutter to add some love in. Make it a fun activity by adding pink and red frosting and topping it all off with valentine sprinkles.